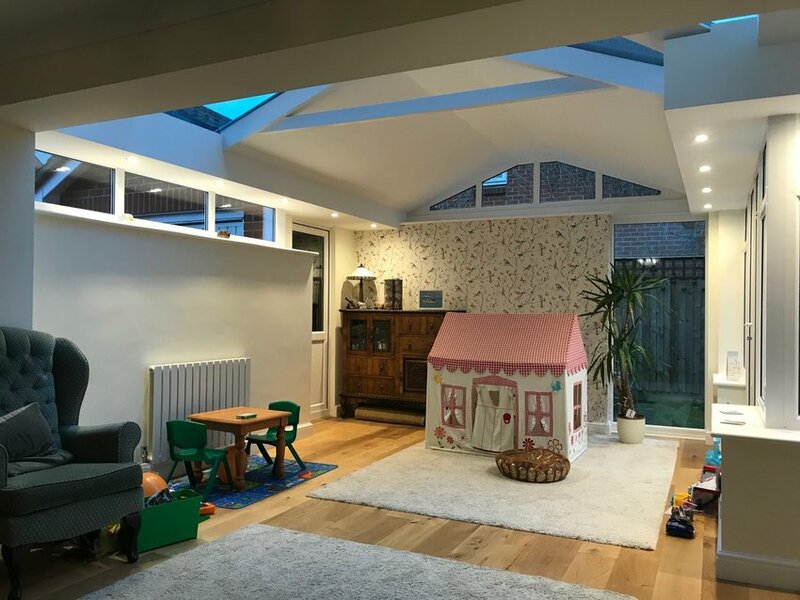 Imagine your conservatory or extension as a wide open space, allowing air and light to flood into your home and instantly generating a contemporary look and feel. 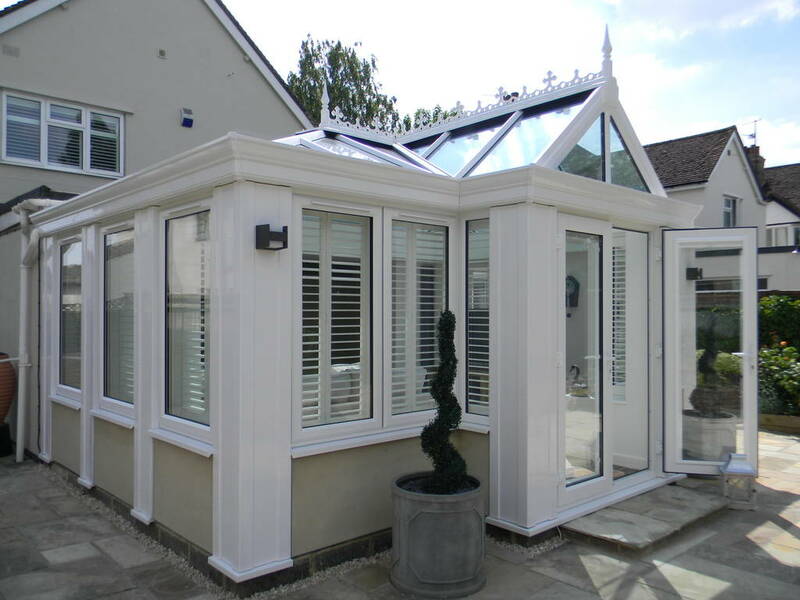 Made to provide maximum viewing areas, bi-folding doors add the ‘wow’ factor to any property and can be installed where you require clear access to your patio or garden. With a choice of designs and guaranteed high-quality performance, our bi-folding doors bring you the space, comfort and low-maintenance luxury of modern living. 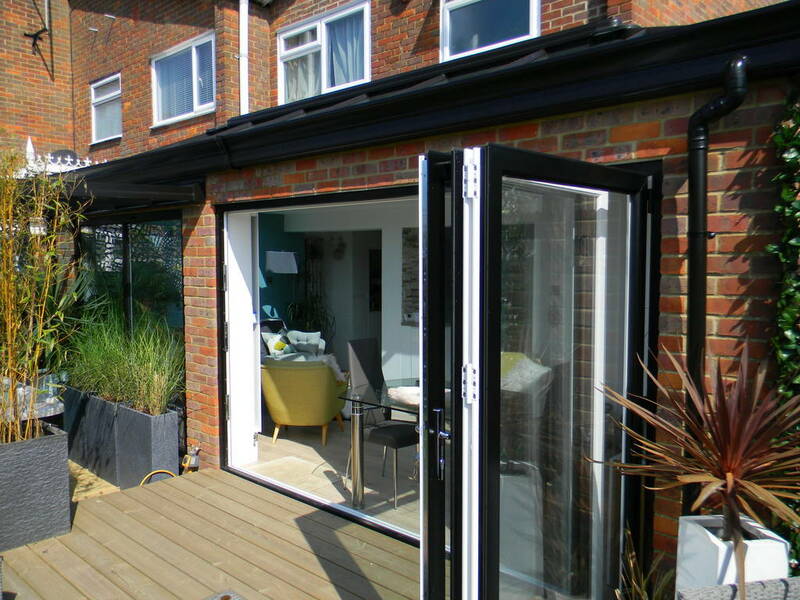 Discover why more and more people are choosing bi-folding doors to add that extra dimension to their homes. Amazingly flexible, with various fold options, you can open up an entire area during warm summer days or partially fold-back depending on the amount of fresh air and space you require. 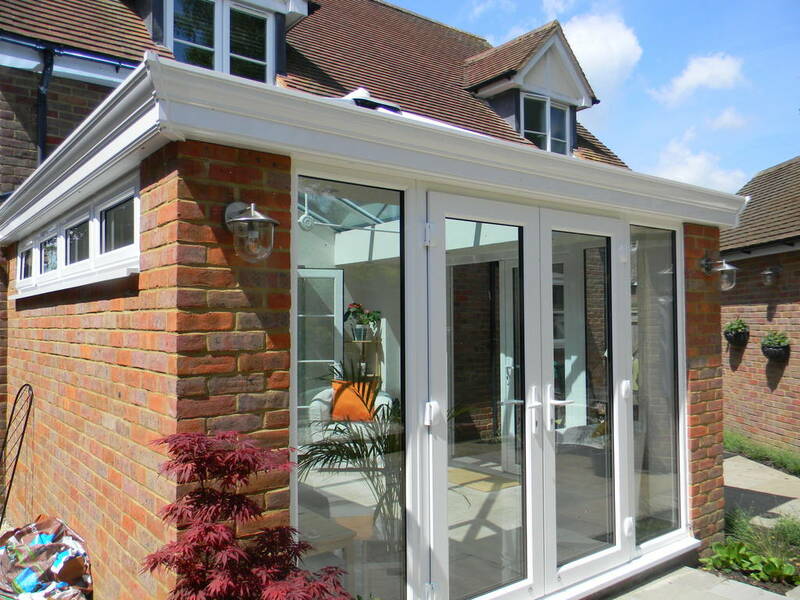 When closed, bi-folding doors offer shelter and warmth with no reduction in natural light, allowing you to stay connected to the outside from the comfort of your home. Because your home makes a personal statement about you, we know that you want it to look its best. 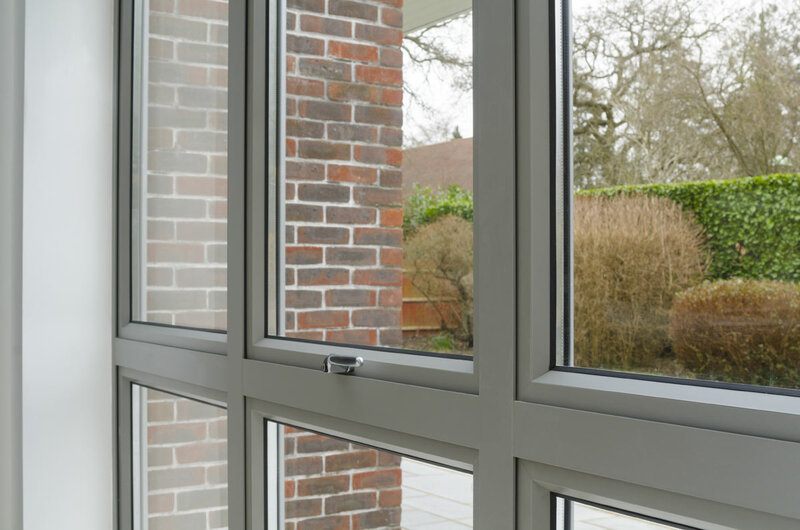 Our range of bi-folding, french and patio doors will transform, modernise and add value to your home, whilst you see the benefits of a lighter, brighter environment and enjoy the feeling of more space. 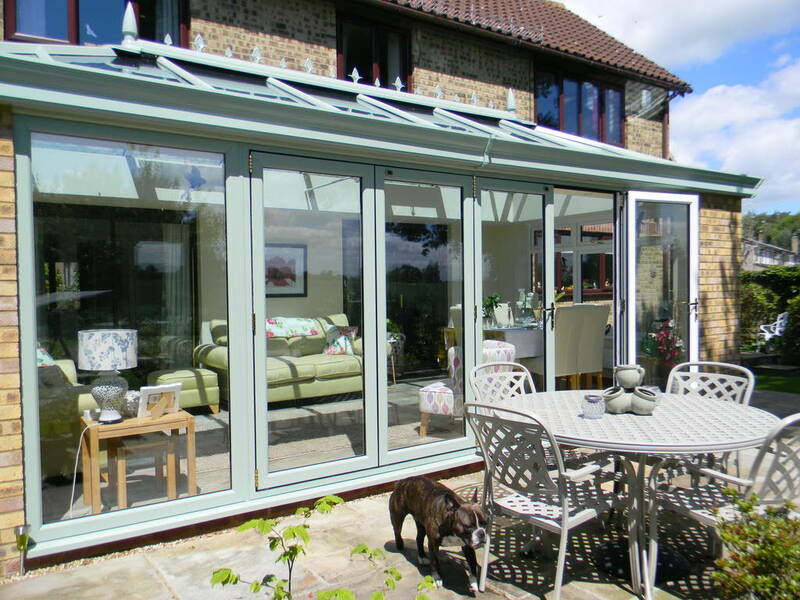 Bi-folding doors take up far less space than standard doors enabling you to maximise your living area. 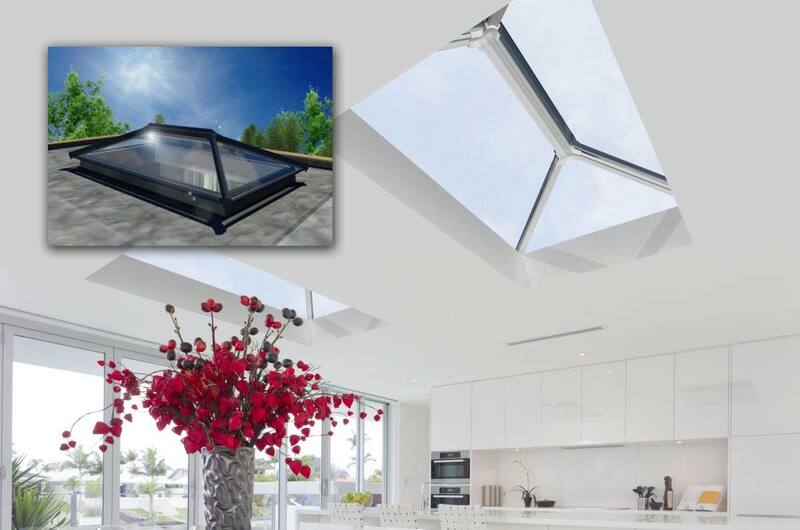 When fully retracted, they create a 90% open space, turning your outside area or patio into another useable room. Tailor made from 2 metres to an impressive 6.5 metres wide, they offer a simple, yet stunning way to enhance your environment. 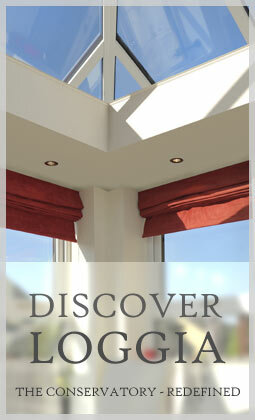 Because every home is unique, we offer a choice of fold options, allowing you to specify how your door functions. This maximum versatility helps you to enjoy and expand your home in a way that works best for you. A versatile choice of styles and colours mean your doors will compliment the existing design of your home, providing a smooth transition between indoors and outdoors. Whether you want maximum opening width, traditional French elegance or smooth, simple lines, nothing makes a better impression than a beautifully crafted door.